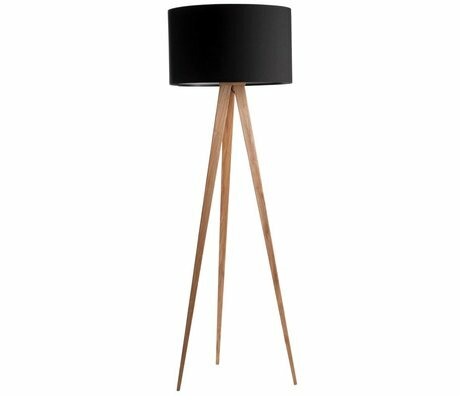 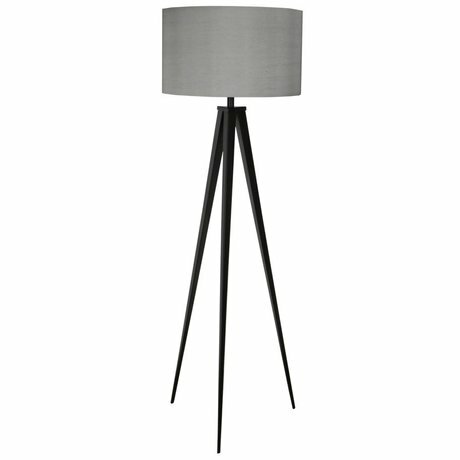 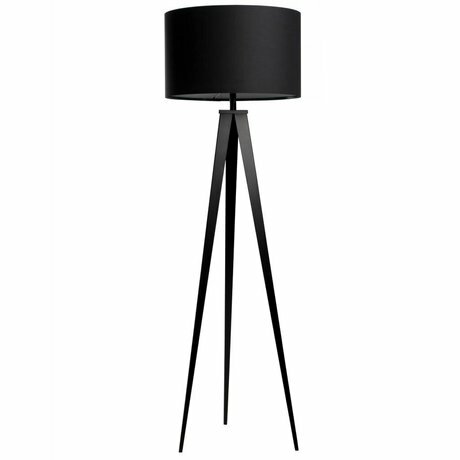 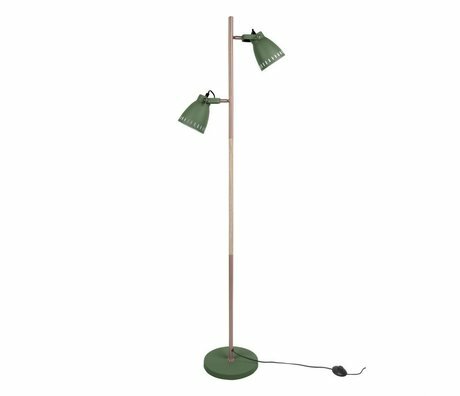 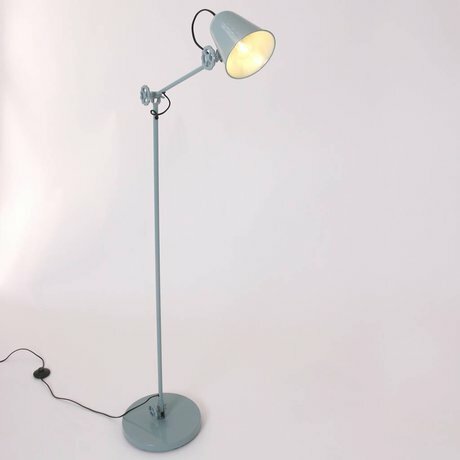 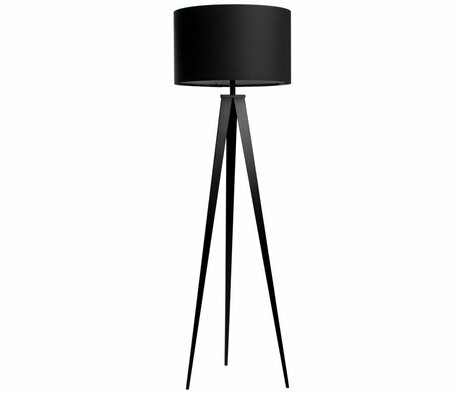 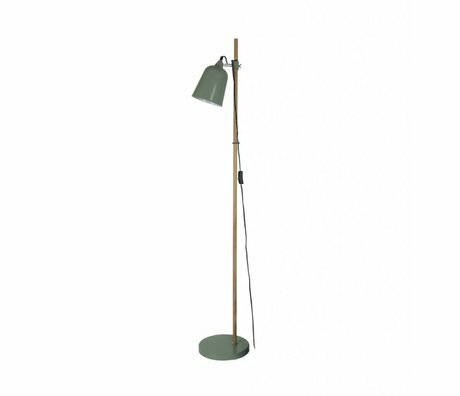 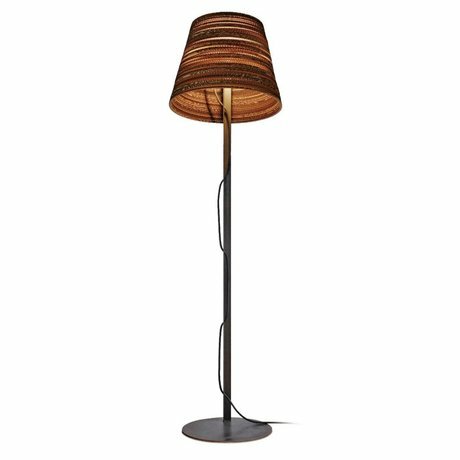 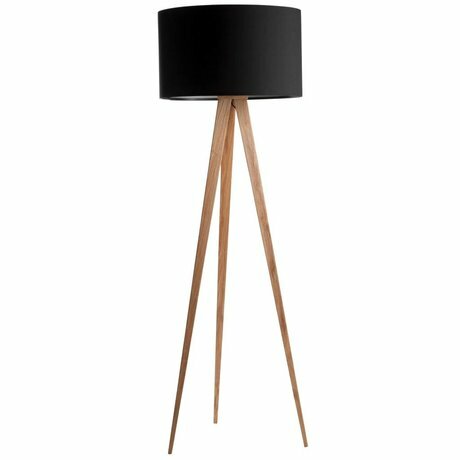 Buy Design Standing Lamps? 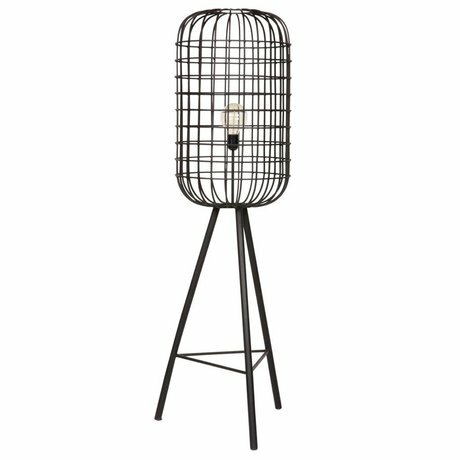 View Collection - Wonen met LEF! 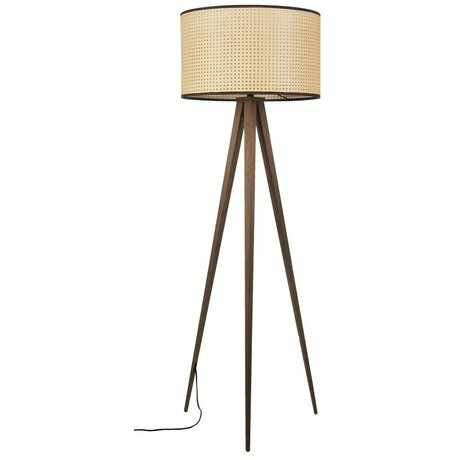 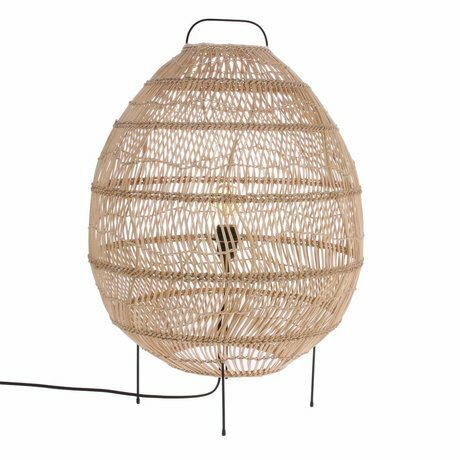 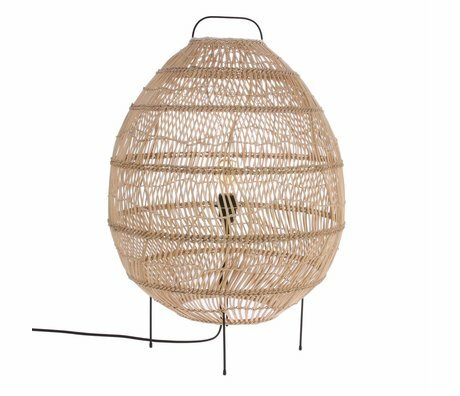 Put your home in the spotlight with our cute floor lamps. 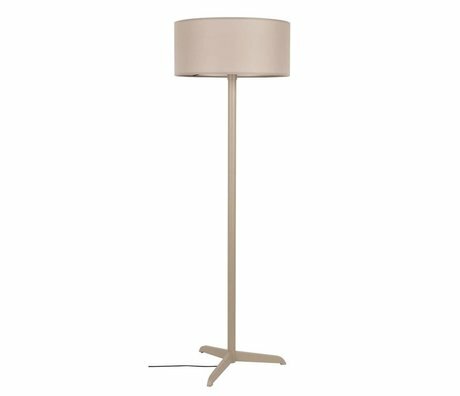 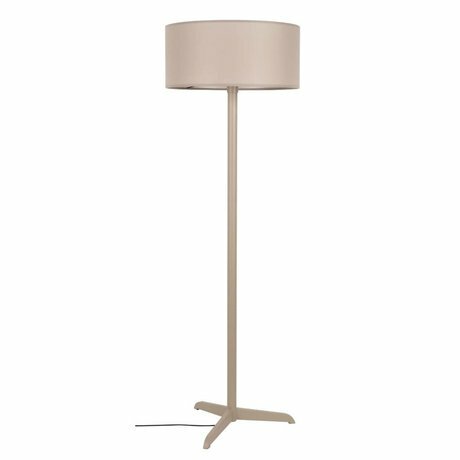 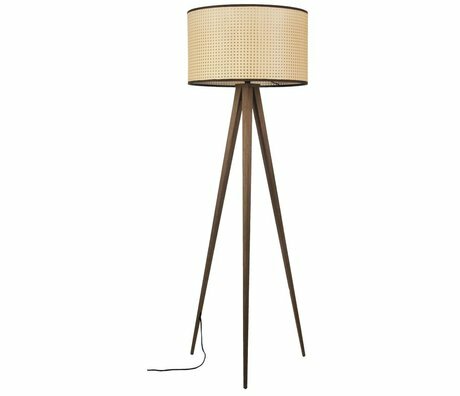 Provide sufficient mood light by putting down a floor lamp. 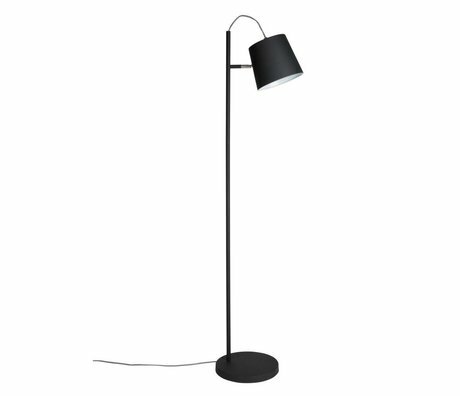 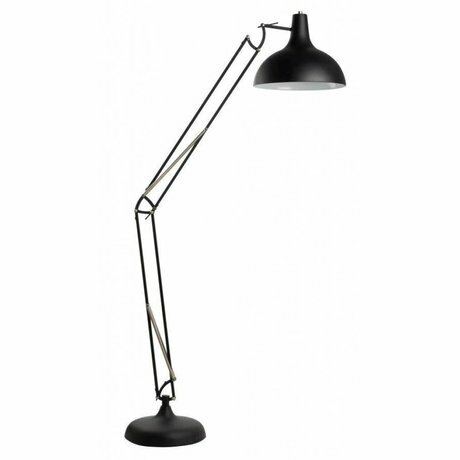 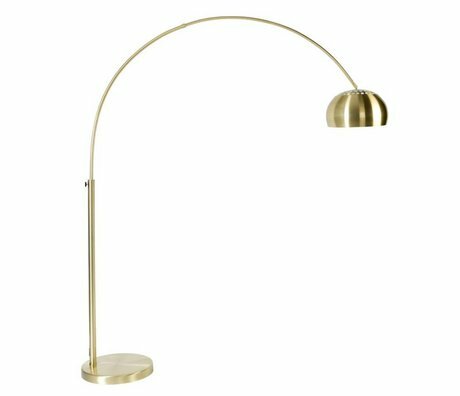 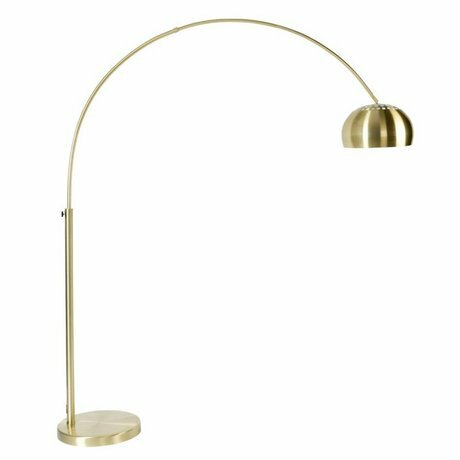 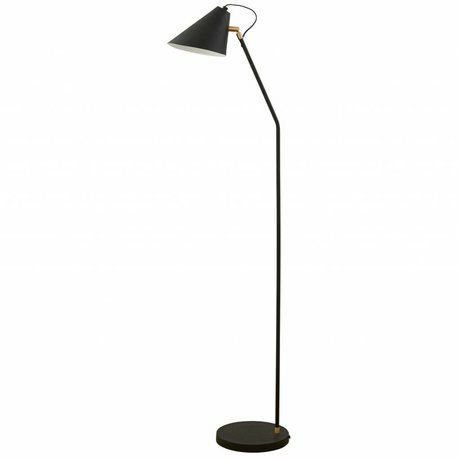 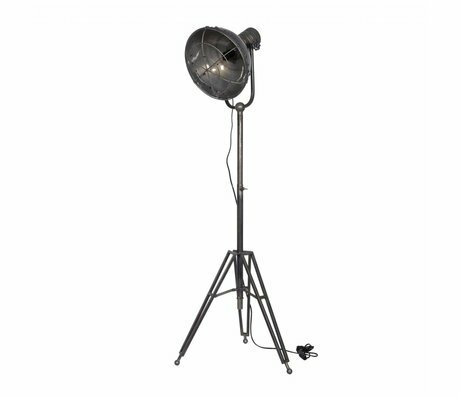 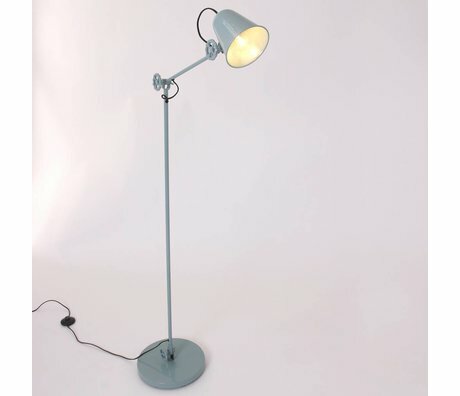 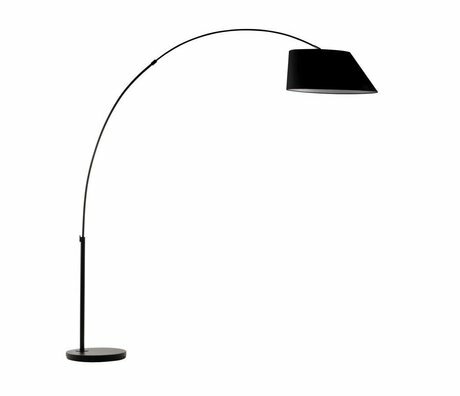 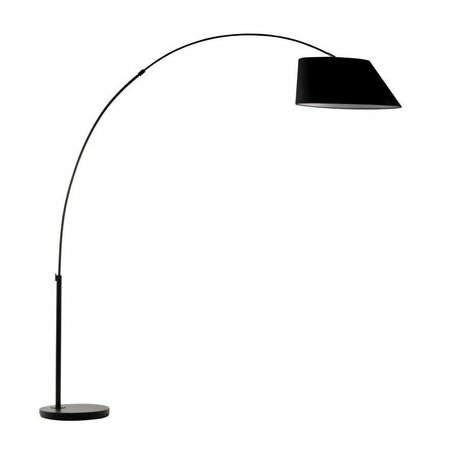 The nice thing about a floor lamp is that it can often also serve as a reading lamp. 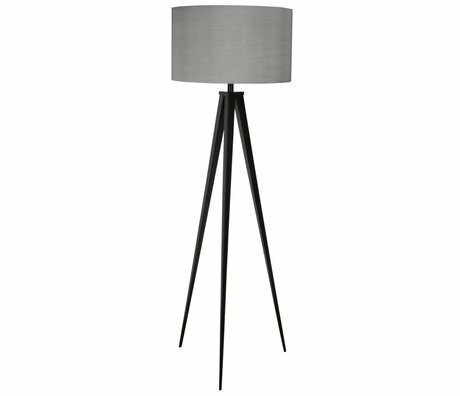 Cozy with the legs up, a cup of tea and a magazine on the couch .. enjoy-moment. You have installed standing lights in no time in the place where you want it. 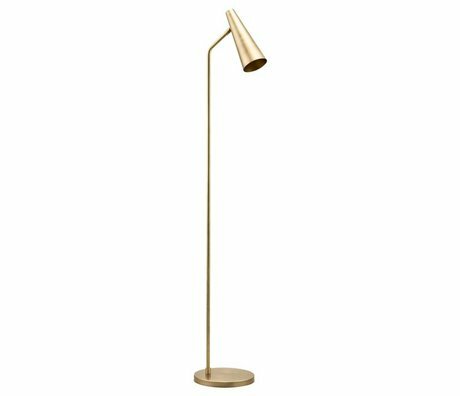 You do not have to provide wall mounting. 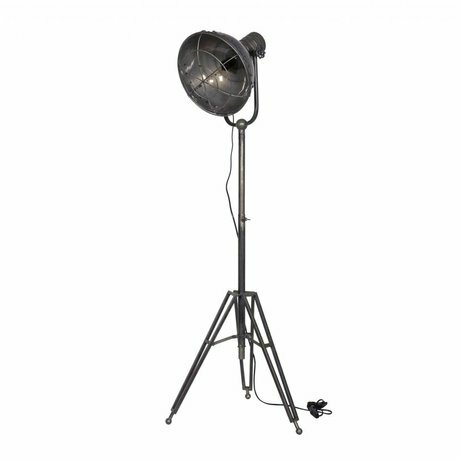 All you need is a working power outlet. 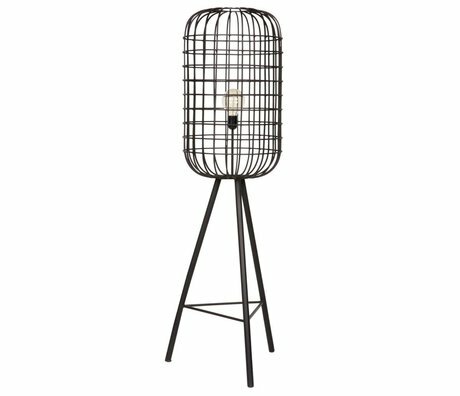 A child can do the laundry! 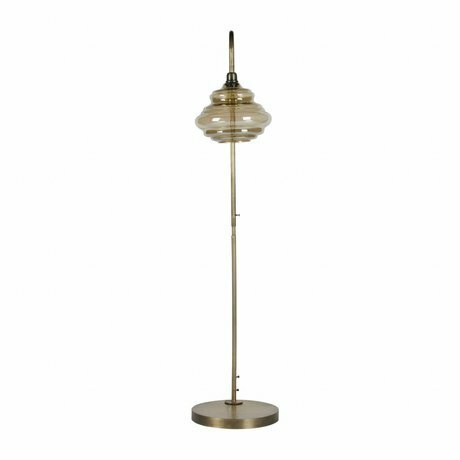 Running lights generally have convenient switches and dimmers for extra ease of use. Floor lamps are therefore a good asset for the home and are available in various types and sizes. 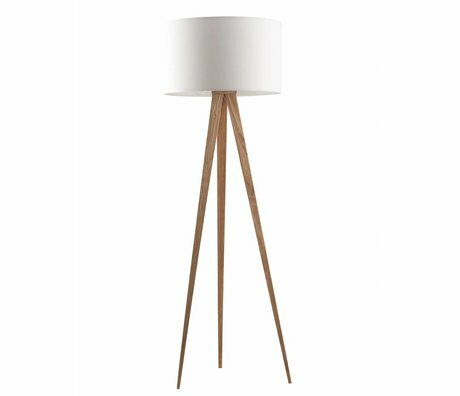 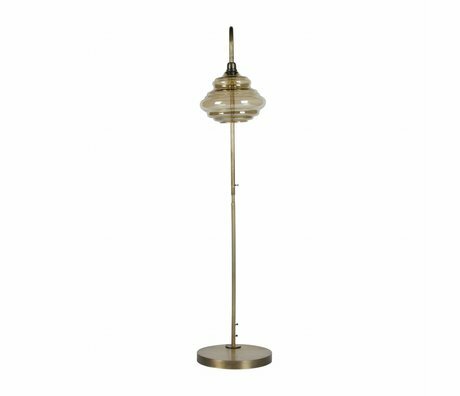 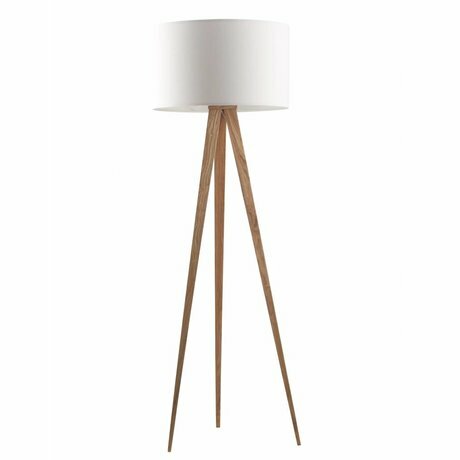 Floor lamps are not only ambience makers but can also provide specific directional light, such as an up-lighting or reading lamp. 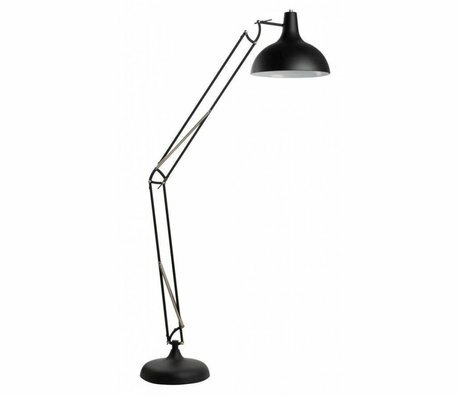 An uplighter shines the light upwards so that this light is reflected through the ceiling. 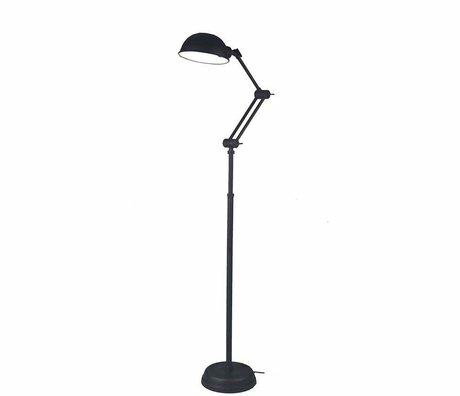 A reading light is shining down so that you shine light on your book or magazine. 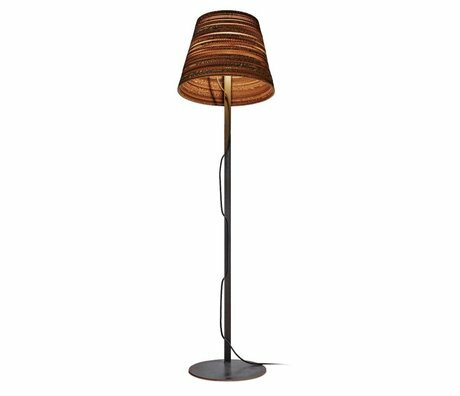 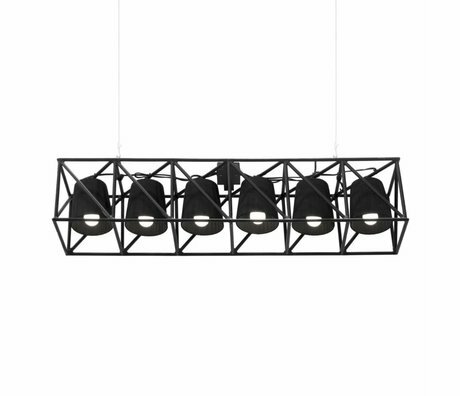 A dimmable stable lamp provides extra atmosphere in your home because your lighting can be adapted to your mood.